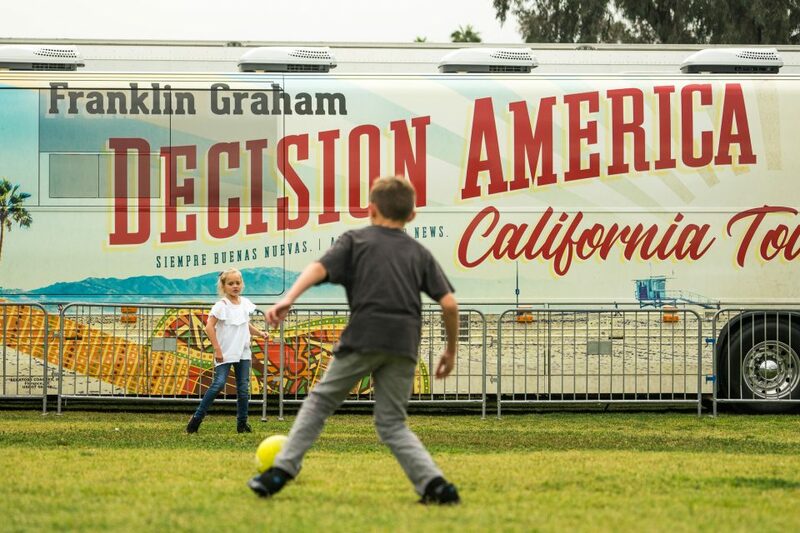 The weather was a bit cool but Franklin Graham got a warm welcome in Pasadena at Monday’s second Decision America California Tour stop. 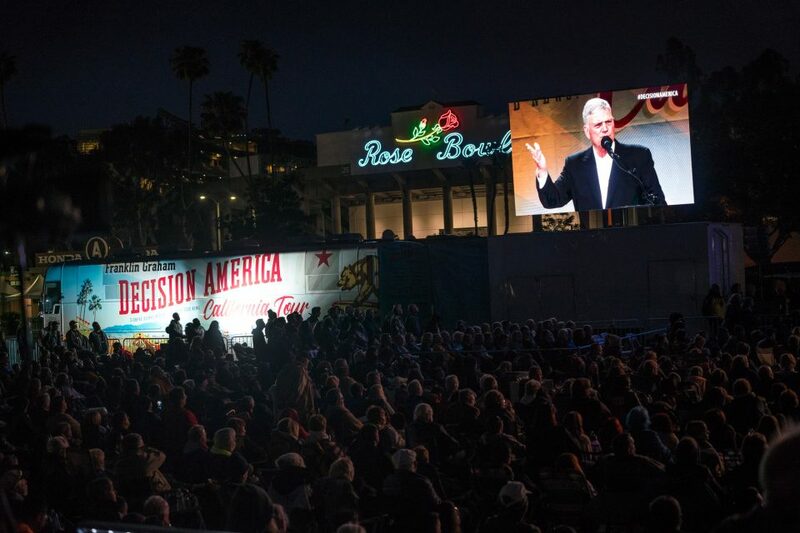 An estimated 4,700 came to the Rose Bowl Lawn to earnestly pray for and ask God to forgive our sins as a nation. 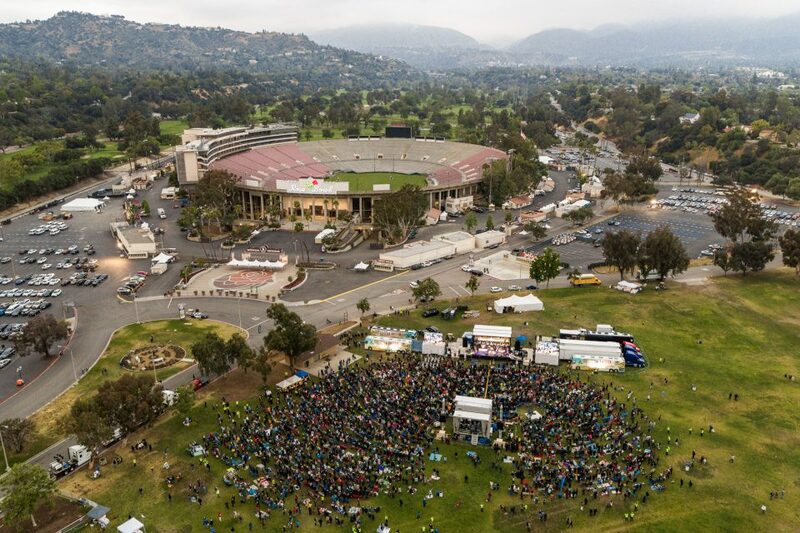 Getting some energy out on the Rose Bowl Lawn. 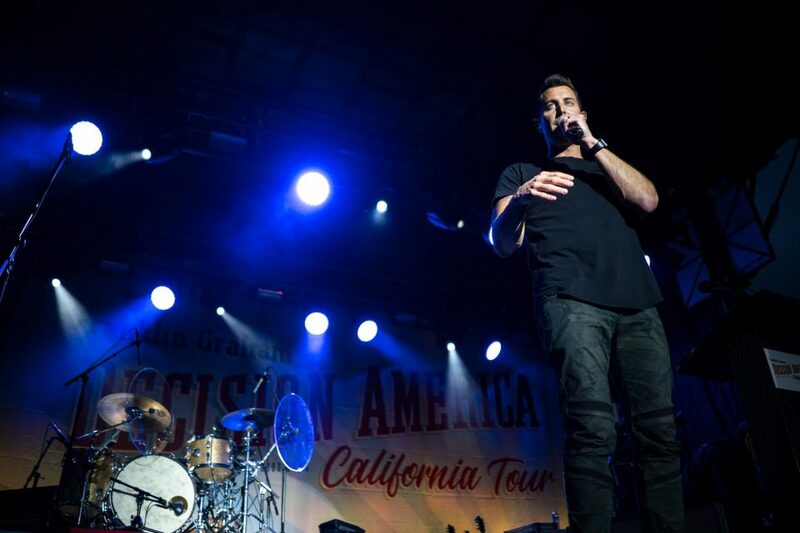 Billy Graham preached at his next to last Crusade at the Rose Bowl stadium in 2004. 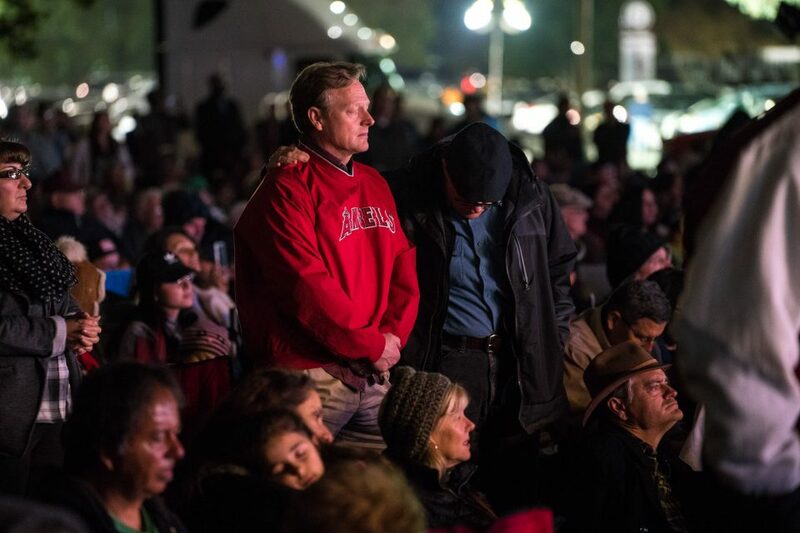 Monday, his son Franklin carried on his father's legacy on the same grounds. The nation’s most famous college football stadium was also used for the 1932 and 1984 Olympic Games, five Super Bowls, the 1994 World Cup and the 1999 Women’s World Cup. 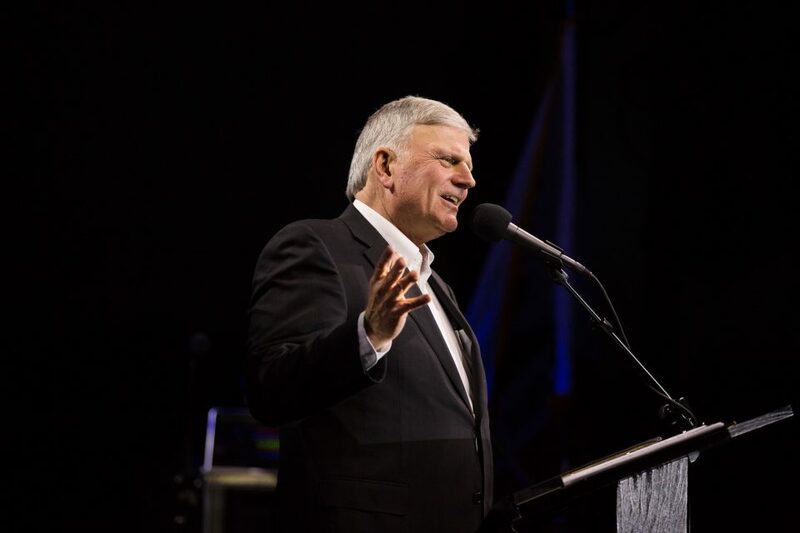 Franklin Graham shared this Good News: “God made us and created us, and He wants to have a relationship with you." 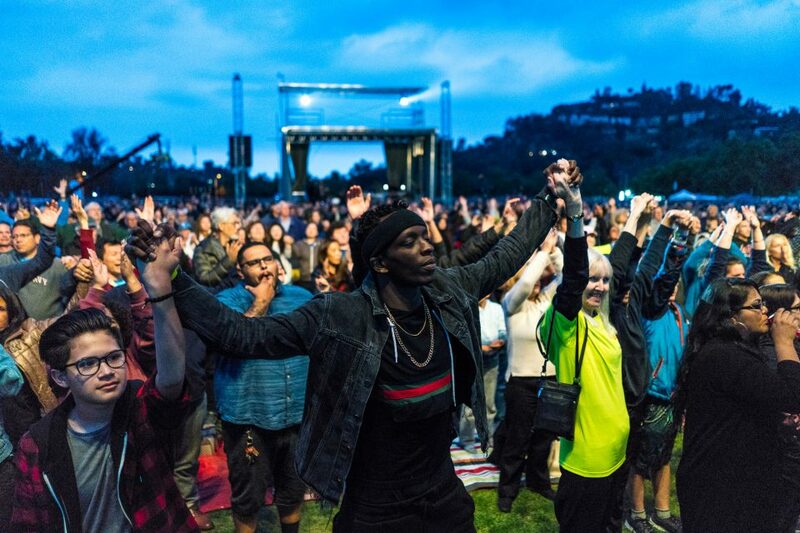 After he explained what it means to surrender your heart to Jesus, Franklin asked people to stand if they were willing to do this. 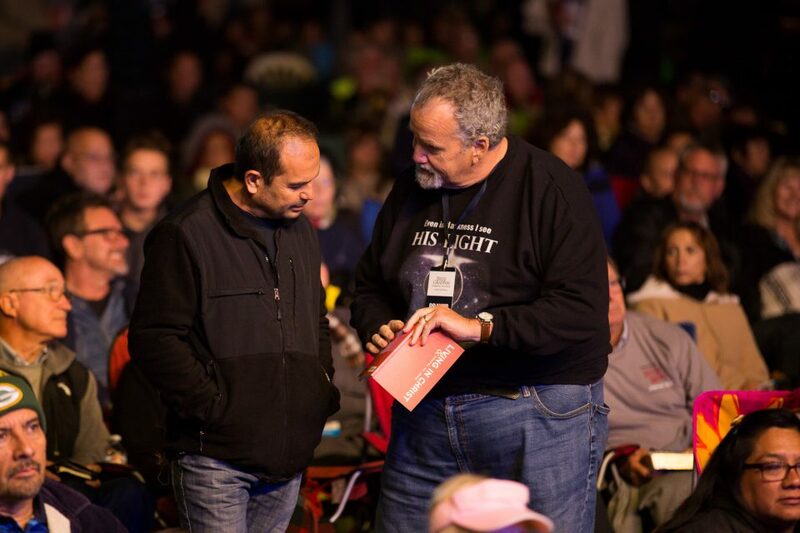 Anyone who prayed to receive Christ was given material to help them learn more about what it means to be a Christian. 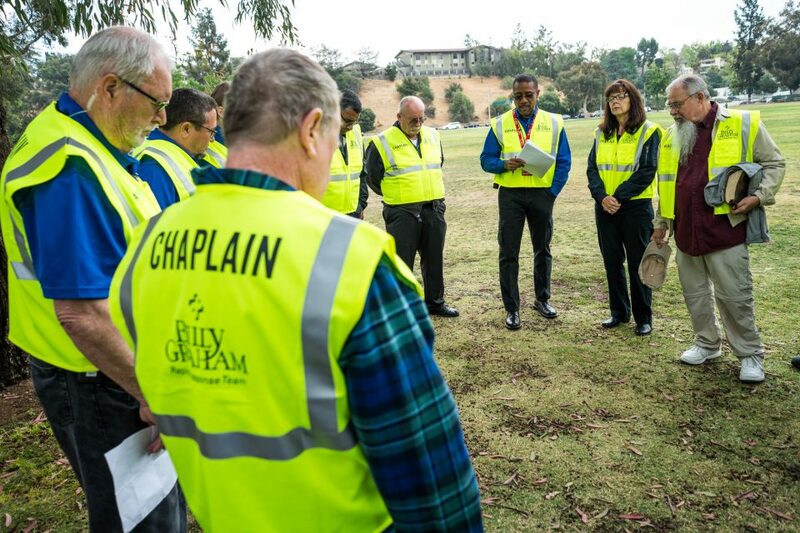 Billy Graham Rapid Response Team chaplains pray before things get started. 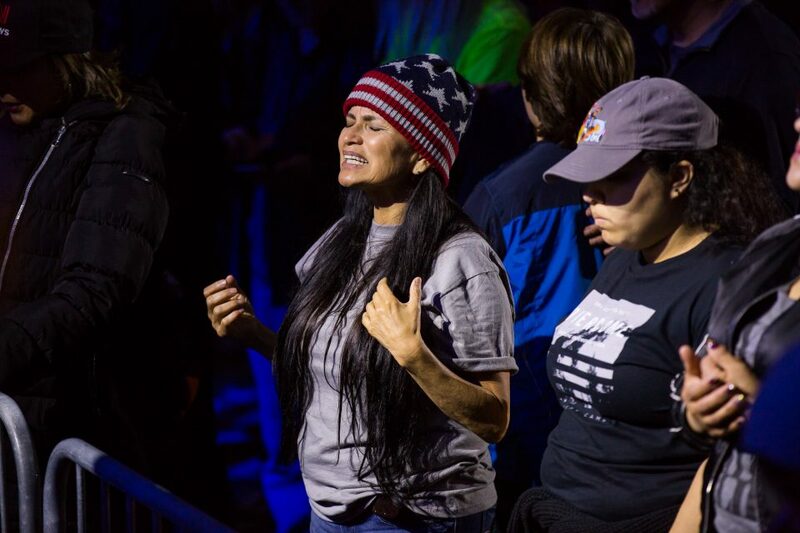 They're on hand at each Decision America Tour stop to offer prayer and a listening ear. 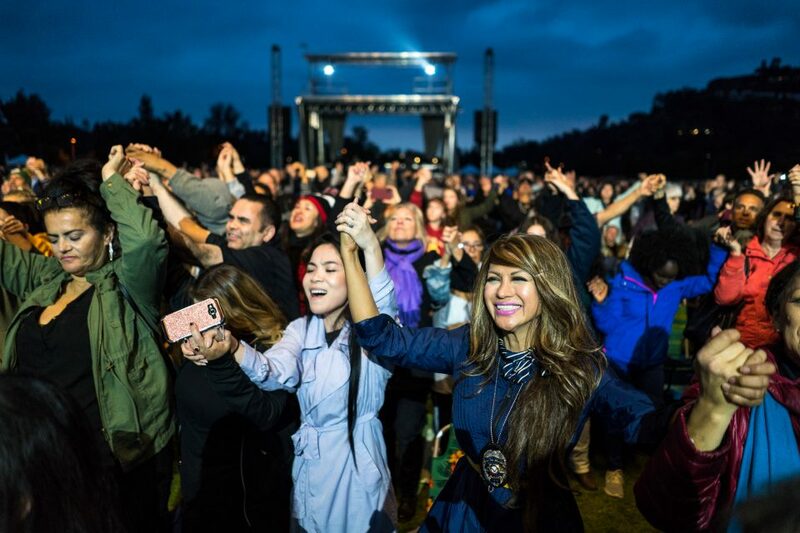 Do you want the joy of the Lord in your heart? Find it here. 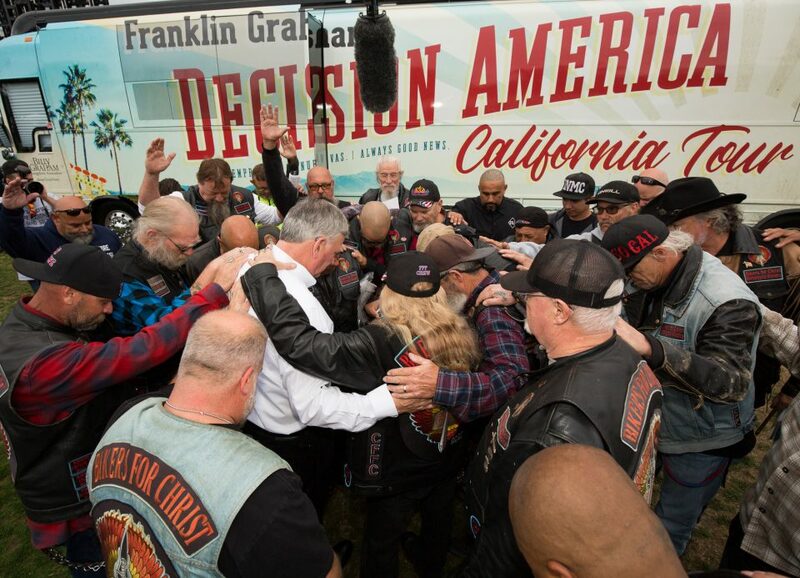 Praying with a group of Bikers for Christ before the event. 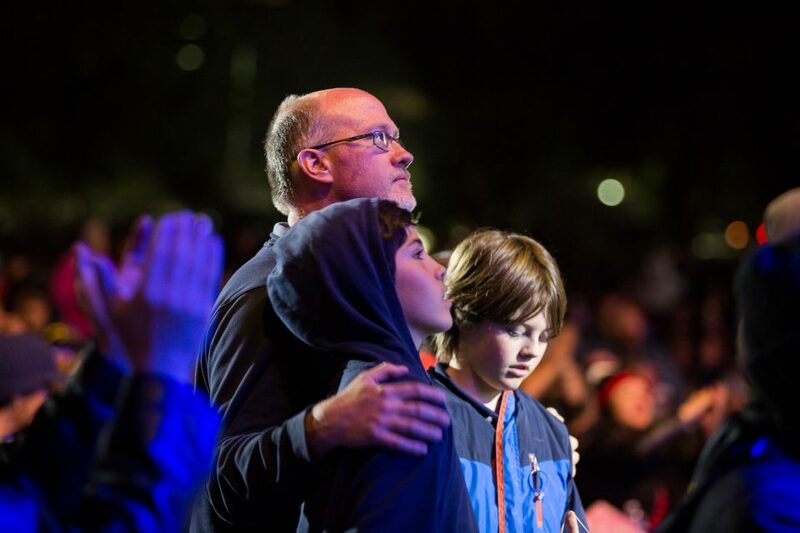 Accepting Christ as your Lord and Savior is a life-changing experience. 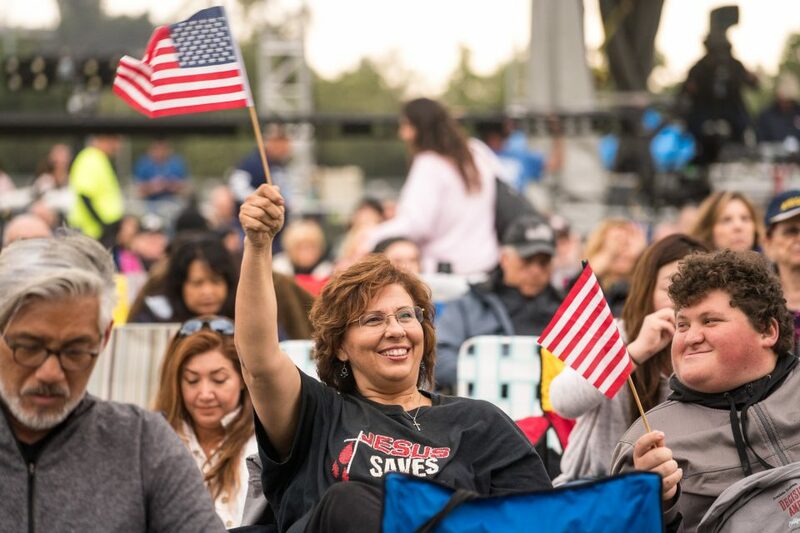 Will you pray to receive Him in your heart and know you're going to heaven? Start here.